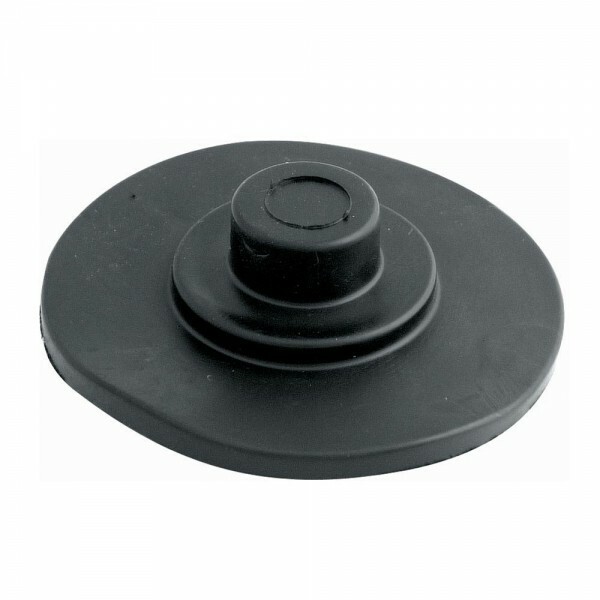 100mm dia rubber plunger. Ideal to force through obstructions. Always turn clockwise.